This mod is too good to be true... and the ability to customize bounties and rewards is just super huge. This is a great idea for a mod - thanks! I have one suggestion right now: I would like to see the tiers locked so that you have to complete a certain number or redeem a certain total value of a tier before the next level is available to you. 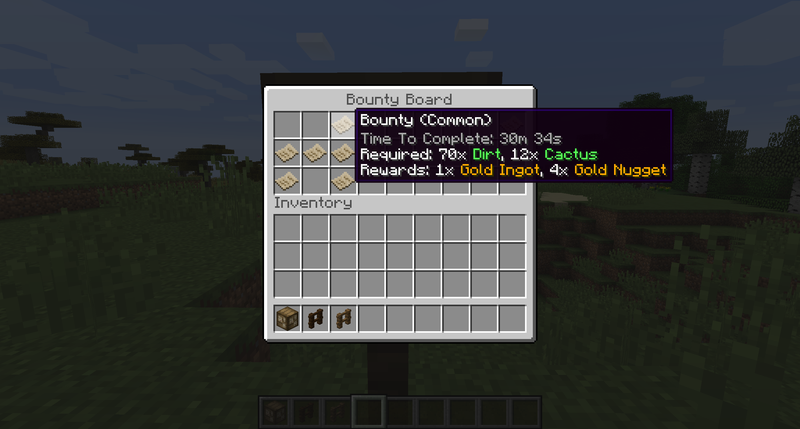 Also - I think it would be better if you could config the bounty boards so they generate in villages only. Perhaps down the road you could add a villager and a building associated with the bounties. 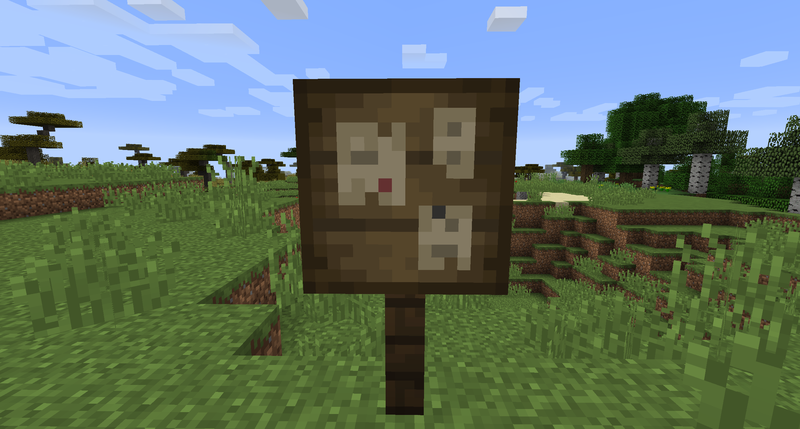 The villager could post bounty requests from a player (for a fee). "I would like to see the tiers locked so that you have to complete a certain number or redeem a certain total value of a tier before the next level is available to you." I think that this is a little bit out of scope for this mod - however, there is a Kotlin API so someone else might be able to do that by making an addon written in Kotlin. "Also - I think it would be better if you could config the bounty boards so they generate in villages only"
This is coming! :) This now exists as of v2.1! whelp, it doesn't seem to like mo creatures entities for kill quests. Just keeps saying they're invalid when I reload the json. Unless I'm doing something wrong, but I'm inputting the entity id as the entity list describes it. I am looking into this, a solution for it it should be in the next update. In the future, please post any bugs on the issues page. Thank you! Edit: this is fixed and in v2.1! Cool idea, really nice textures too. Following for updates. As a suggestion, it might be cool idea to have an option where, rather than being crafted, they could generate in villages. May be just my personal preference but feels kind of weird for the bounties to come from nowhere. Nice job though, kudos. This is coming in the future, yes! Great to hear! look forward to it. Hi, I'm interested in using the mod however when I load Minecraft, a message appears saying "You must include the right dependencies for Bountiful: Requires forgelin any (missing)"
I just got into modding so perhaps I did something wrong? any help would be appreciated! Will this support mob names? We use CNPCs, which means all of our monsters and friendlies are all the same entity ID. It goes by the entity's unlocalized name, I believe, which would be shared of all entities with the same ID. I might consider adding that option in the future. Gotcha. I would love to see this added. I'll check back. First of all this is a simple but perfect mod. Random-Controlled perfectly. 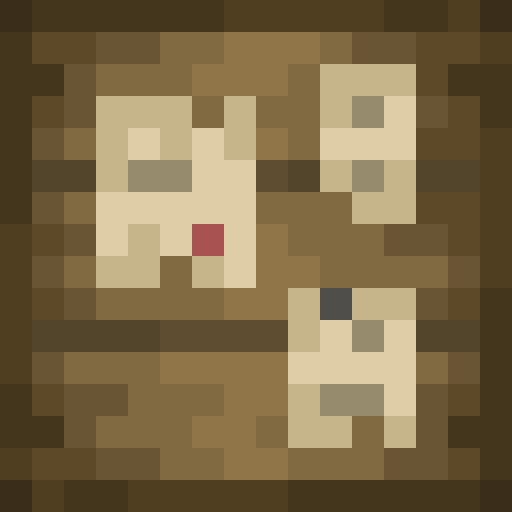 I like it very much, very usefull in my personal skyblock pack. I notice one thing, maybe a possible bug. In a "Bounty MOB", if i, personally, kill hostile mob, it will count as BOUNTY KILL. I'm also using MOB GRINDING UTILS and the MOB MASHER say in its description "COUNT AS PLAYER KILL". But, if i use this masher in a mobs farm, any mobs kill by the masher doesn't count in your "BOUNTY MOB". Is this intended or is a "bug" in the counting/event kill? Could yop look into in, please? If you don't have the bounty in your inventory when killing a mob yourself, it won't count towards your bounty. This is because a bounty should be something that you're actively working on. Any possibility for you to put a bounty on players in the future?